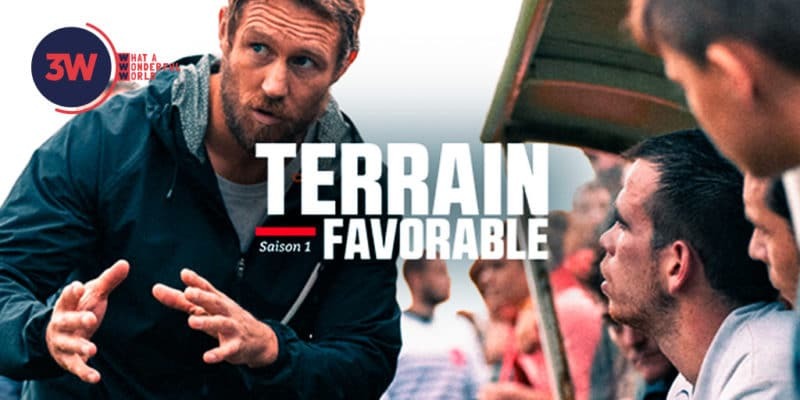 "Favorable Terrain", the documentary series at the heart of an amateur rugby club in Brittany. With Jonny Wilkinson, Thierry of the Saltire and Sylvain Marconnet. 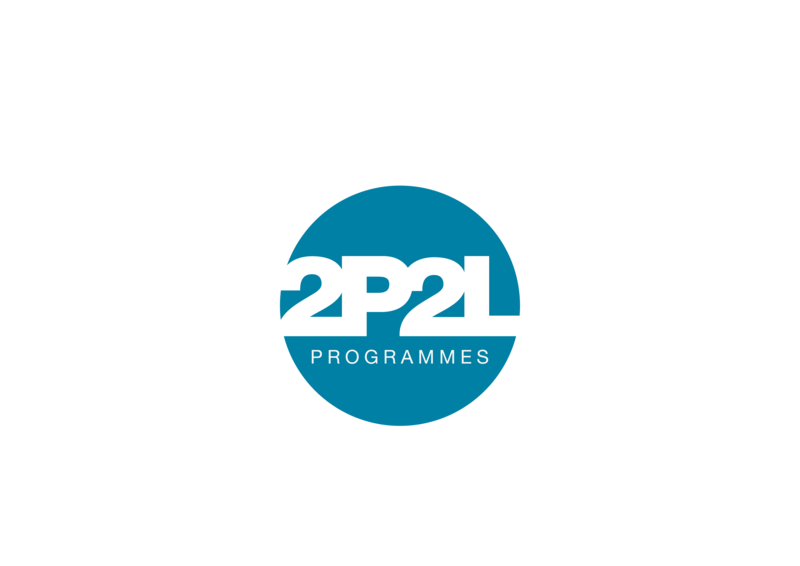 Saint-Pere-Marc-en-Poulet (Brittany), 2 000 inhabitants of which... 200 licensees at the local rugby club! Born in 2007 of the passion for rugby of three friends, the Holy Father Rugby Club now makes the village enjoy its extraordinary energy. The club must now "stop growing and cross a course to grow". Thanks to his long journey in the Rugby world, co-founder and coach Adrien Laval uses his contacts to appeal to Sylvain Marconnet, the former French international. The most selected pillar of the French XV is going to put his suitcases in Saint-Père. In his luggage, a certain Jonny Wilkinson, legend of English rugby, and Thierry of the former captain of the French team, to come to support.